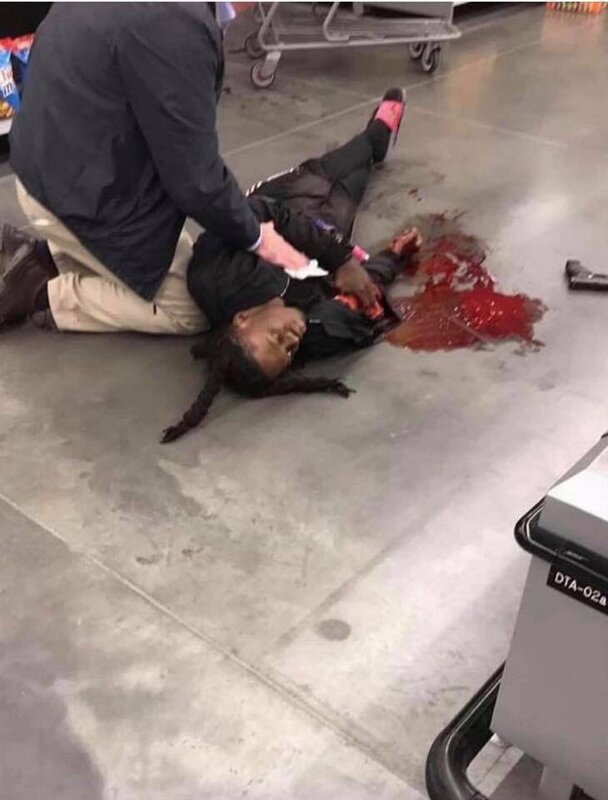 Popular Charlotte rapper Da Baby has been taken into custody after reportedly shooting and killing 19-year-old Jalyn Domonique Craig last night during an altercation at a Walmart in Huntersville, North Carolina. According to reports, there was an officer outside of the Walmart and responded to hearing two to three shots fired. The officer entered the store to find 19-year-old Craig dead on the scene. Four people were arrested for questioning including Da Baby. The police aren’t labeling the event as a murder but simply an altercation due to the rumors that Craig was attempting to rob the Da Baby when he opened fire. Stay tuned for more info as this store develops. There is a graphic picture of the scene, which you can view here.